This unit is constructed with a heavy-duty truss system to support its extra size. These units are set up like our Eve or New Type Eve style buildings but are built in one or more units and the units are put together on the job site. Sizes available from 16 x 20 to 24 x 30. 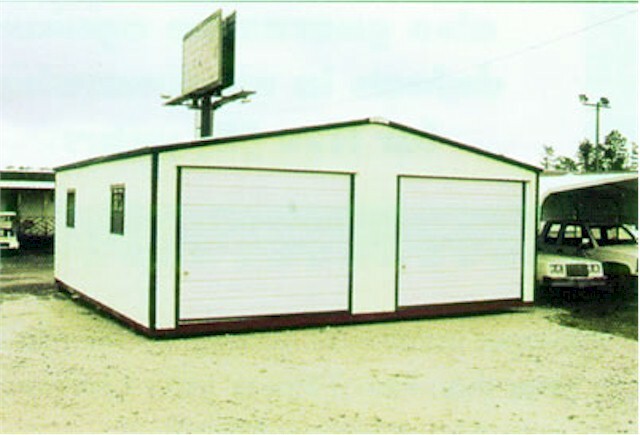 These units can also be constructed with steel studs.